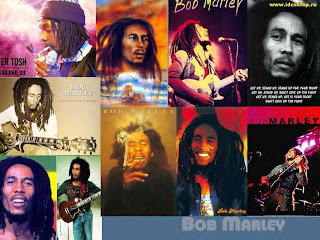 Bob Marley and the Wailersundertook the 'Catch A Fire' tour from April 27th to July 21st 1973, in the UK and then finishing in the USA. The set list varied from show to show on this tour, however this gig captures those songs most frequently performed, and includes both Peter Tosh compositions (Stop That Train and 400 Years). The running order is also fairly typical of the gigs where these songs were performed. This concert was at The BBC's Paris Theatre in London, the line up included Wailers stalwarts Peter Tosh and Bunny Wailer. The concert lasted just 45 minutes and an additional performance of Jammin' recorded at Pittsburgh in 1980 is included at the end. This then is Bob Marley and the Wailers live at the BBC Paris Theatre, on the 24th May 1973. 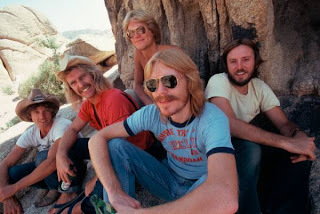 America (the band) formed in 1970. By the time of this concert in 1975, they were in the process of releasing their first 'greatest hits' album. With five albums released by 1975 (the first two went platinum, the following three gold), the band who formed in London (UK), had achieved popularity and commercial success both sides of the Atlantic. The band continue to tour and record, this concert however is from their first era of success. Performing at the Boston Music Hall, Boston, MA, USA on the 4th May 1975 this is a full concert from America.